Here are the presentations from Round 18! 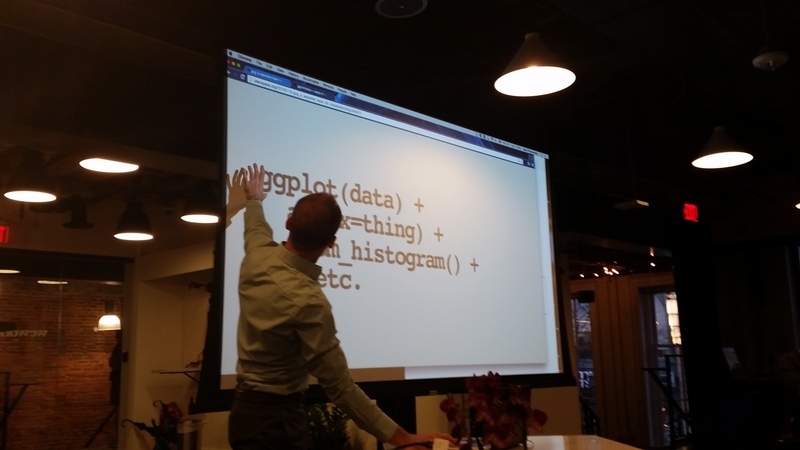 This was Aaron’s last hack and tell with us… :( GOG: Why can’t plotting data be as simple as it is in R with plot(data)? The interface should be simple, the complexity should be handled automatically behind the scenes. Unfortunately with R, the graphics generated are static and not interactive. This leads to multiple separate ecosystems with graphics. 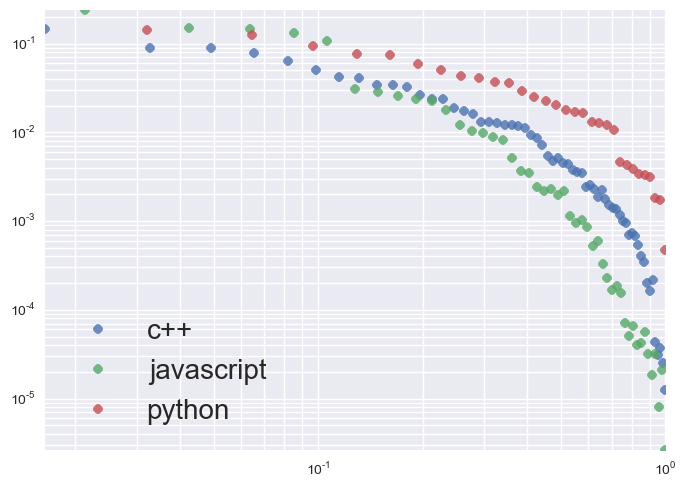 GOG allows you to visualize any data from any language / tool (R/Python/etc) GOG is gateway / intermediary. Goal - language independence. Also allows for interactivity of data plots within R! yay Cool things also used: http://www.charted.co (live data from any data source / gSheet). Q: How to improve the map? Look into dot density mapping. 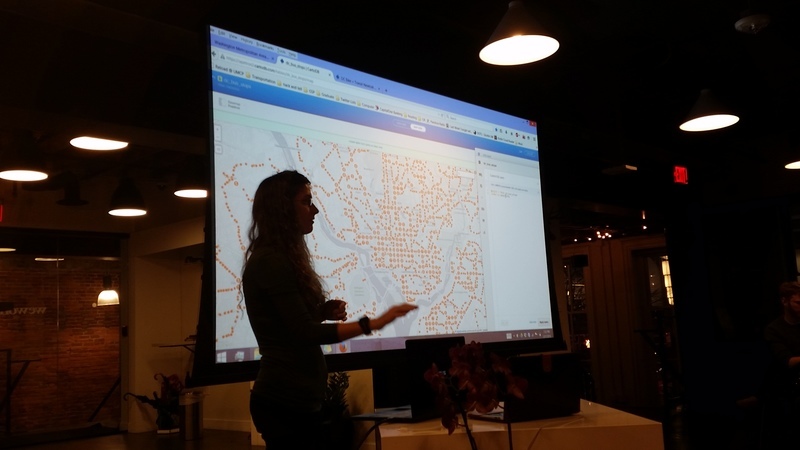 Or use carto’s built in SQL queries to aggregate data. Ubuntu (VP of Engineering) Ubuntu phones! They should have apps! Wrote an (five-star rated!) app for Ubuntu OS, getthereDC in QML that works on Ubuntu phones, tablets, and desktop. Sings songs and whatever file you pass it. 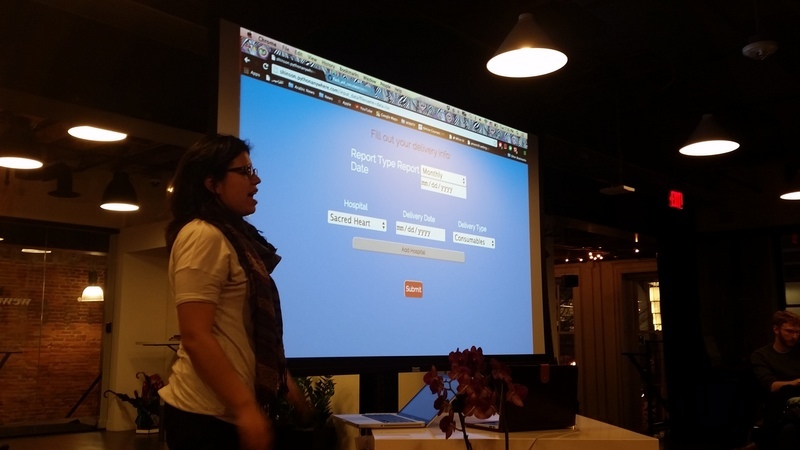 Also wrote another app that looks at instances of where Jess Garson / @jessicagarson shows up. 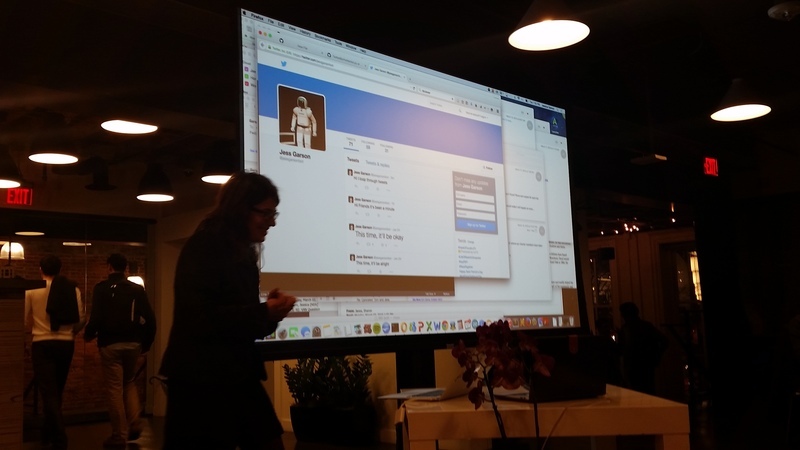 Code: https://github.com/JessicaGarson/TwitterBot/ Follow @JessGarsonBot on Twitter. Built With: Node (for hacking things), Python, Docker, Go (Go / Docker = building the CA) 2 mins to HTTPS! Yay! !